Chandigarh: Pension and Medical policy for Journalists were on the top of the agenda of Chandigarh-Punjab Union of Journalists Union. A meeting was held under the leadership of its State President Vinod Kohli and Harish Chandigarh Baghawala, today, in which some issues were discussed. It was decided to put the issue of pension for field Journalists before the Punjab Government. 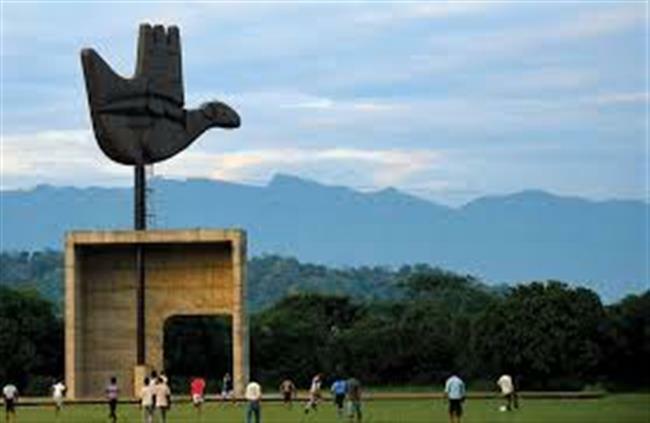 A delegation of Journalist will submit memo to the Chandigarh Housing Board for the purchase of house on subsidy. It was also told that a seminar will be held at Punjab level as well as district level too. Soon the Union will start its membership drive.